Welcome to the FBA Products & Guides page – here you’ll find all of our most recommended resources that have helped foster our sellers turn part time hours into a full-time income. 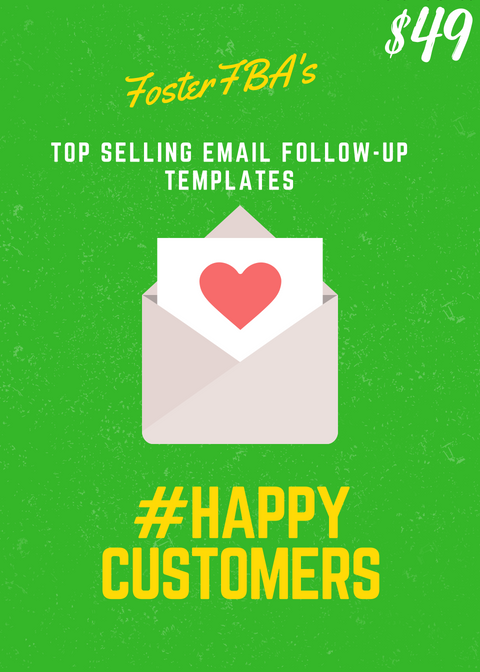 Get our 3-part BULLETPROOF email sequence that you can use to follow-up with your customer to ensure they leave you a review or even buy again. 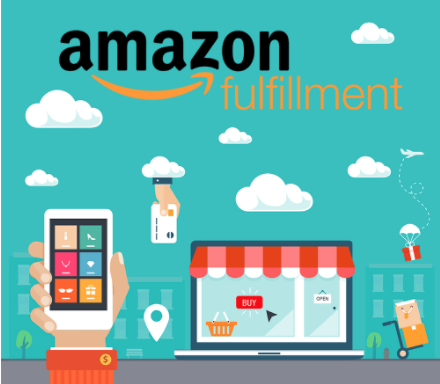 Everything from the basics to advanced levels of selling on Amazon. How to develop a skill to find products that will make you money. How to properly optimize product listings, to get the best results. How to move your product from the last page of results to the front page. 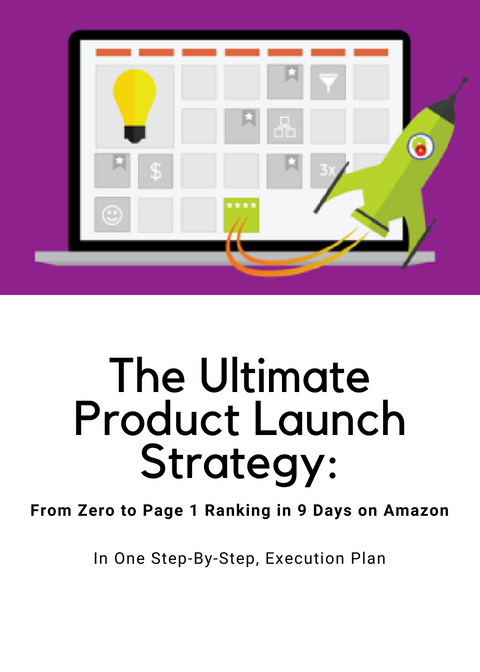 How to scale your product sales on Amazon. How to private label to launch your own brand. Since 2012, Stephen has been able to make a full-time income by only spending part-time hours selling quality merchandise on Amazon… and you can too! Instead of spending thousands of dollars for Stephen to coach you into an Amazon business, he’s instead created an affordable course that will teach you everything you need to know from how to start strong, to setting up your Amazon business for long-term success. 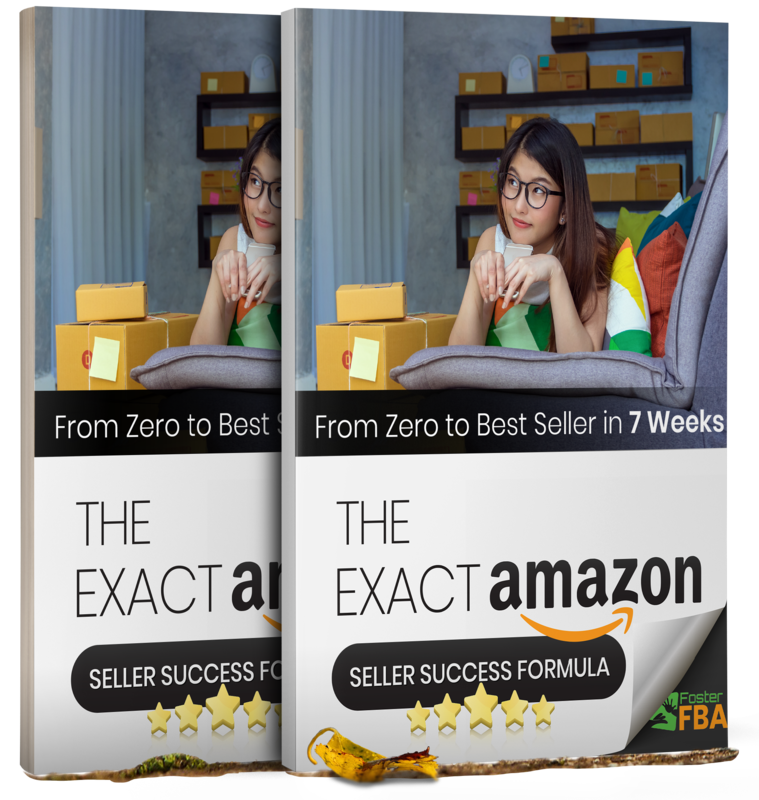 This course comes with a video course (10+ hours) plus an ebook (200+ pages) that both contain the same content that will help you create a highly profitable Amazon FBA business. If you aren’t using the Keepa chart to analyze how products are doing over the course of months then you are treading on dangerous ice in your product sourcing. Knowing how to read a Keepa chart will help you limit your risk, plan for pricing changes, and make sourcing decisions with confidence. 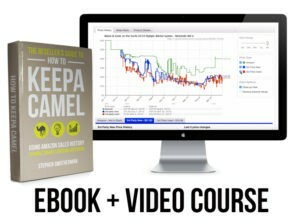 If you would like even more information on how you can read and use Keepa charts, I highly recommend the “How To Keepa Camel” video course! Thanks FosterFBA! I feel confident about my ability to launch Amazon products successfully armed with this sequence...I am eternally grateful. Optimizing product listing was a specialized task which we did not realize until opted for FosterFBA’s services. The benefits are phenomenal. One time investment but returns are recurring. 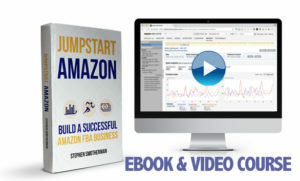 FosterFBA has made a significant difference to my Amazon business through product optimization. I have experienced substantial (more than 150%) increase in my sales figures after optimization, which is pretty remarkable. 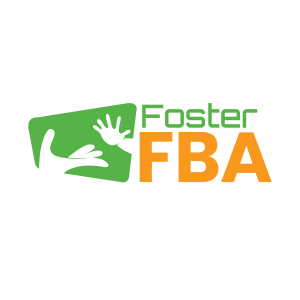 FosterFBA's PPC management service has saved me so much time & money. If you are looking to scale your SKU sales profitably, then I highly recommend this service! FosterFBA's PPC KW Reports has saved me so much time & money on my campaigns. I no longer have to go through the trial & error rigamor. I am now looking to scale up with their full PPC management service. I highly recommend this product!